Condo versus apartments. Will this be the year that condos take over? Seems to be a lot of support on both fronts. 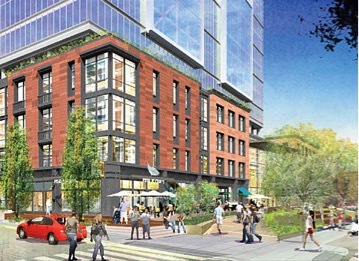 Curbed's Boston-focused website reports, "the man who has been named a master in residential marketing, is predicting that 2014 will be 'the tipping point' for a switch from apartments to condominiums, the year that consumers realize that they can own a condominium for what they pay in rent, the year when developers change long-term hold strategies to short-term profit plays via condominium development." The full article is available on Boston.curbed.com. 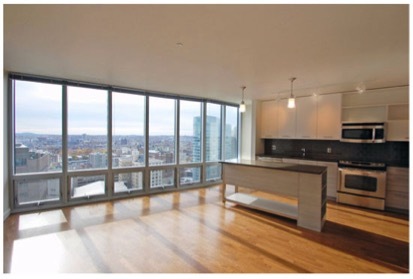 Alternatively, you can also following this link to view Boston apartments and condo listings. Parcel 39a Going from Apartments to Condos? Could it be that the all the new construction of apartment buildings is starting to make an impact on the developers. 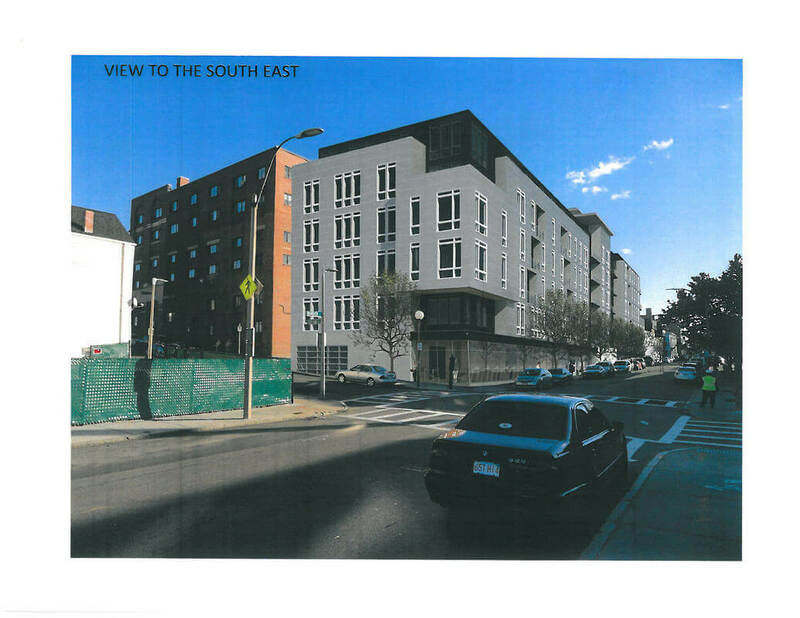 The four-story building at Parcel 39a was originally planned to be a mix of 54 studio- and one-bedroom apartments. More information is available on Curbed, here. 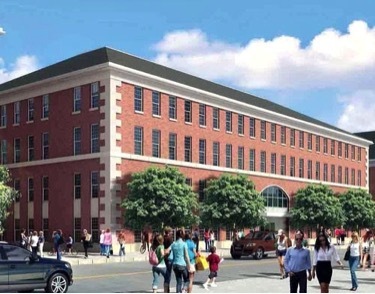 It will be interesting to see whether this project gets approved; the redevelopment of the old Edward J Sullivan Courthouse in East Cambridge is getting some opposition. Apparently, the height of the building, along with the amount of traffic it will likely bring to the area, is not welcome. "At a minimum, new development should conform to the 35-foot to 80-foot height limit zoned for this area, and should not result in even more damaging impact than the fiasco that came before (admittedly a very low bar)." Leggat McCall's 300-footer is, according to the association, "simply insanity." The project would add approximately 24 one- and two-bedroom apartments to the increasing lot renters have to choose from. 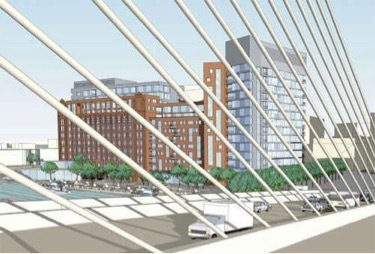 Back Bay is getting in on the excitement and booming Boston rental market. 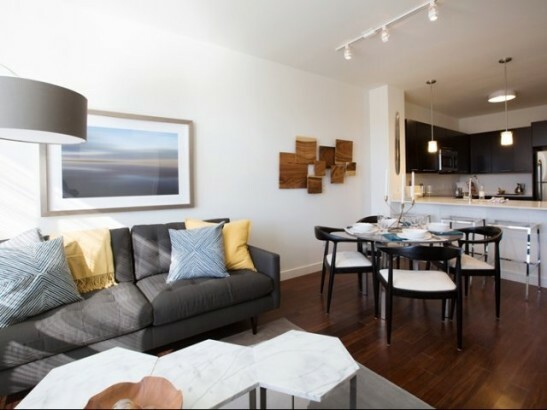 Avalon Exeter is leasing. They have already got 25% of there apartments spoken for. 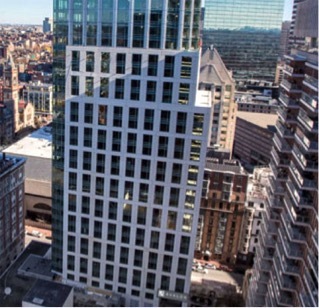 Being in the heart of the Back Bay is the ultimate location for a building of its kind. 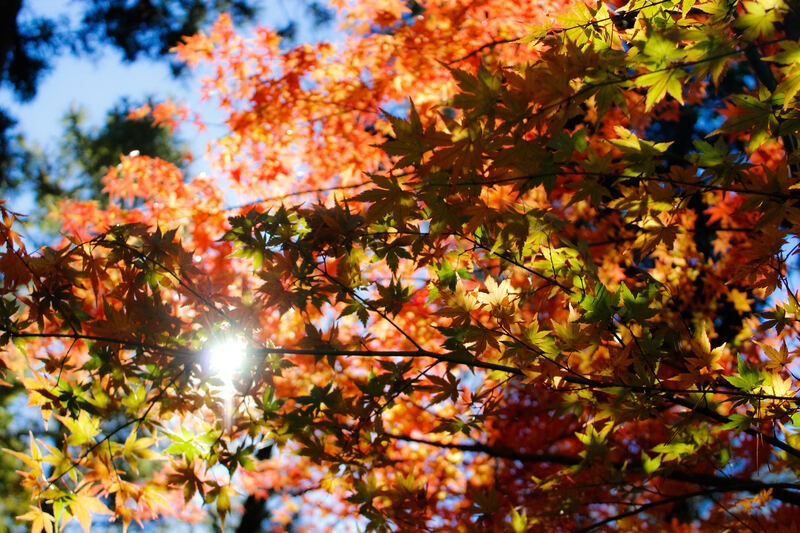 Everything you could want is right outside your door. Avalon Exeter is off to an amzing start. Will this building be the star of the new luxury buildings for 2014?